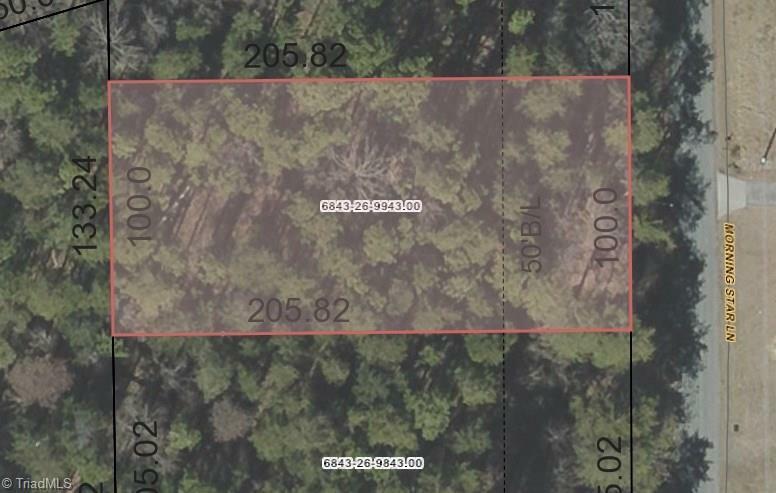 0.47 Morning Star Lane, Winston Salem, NC.| MLS# 914023 | North Carolina Farm and Vineyard Specialist Patria Properties Inc.
0.47+/- Acre lot for sale. Located within Winston-Salem city limits. Public water available.